Hello all! 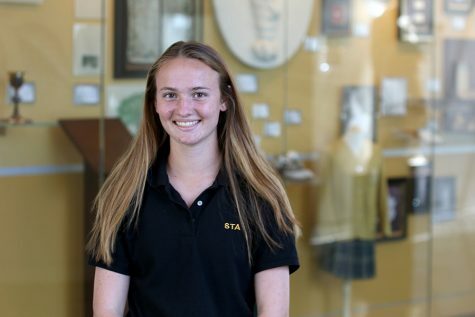 I'm Katy Rouse, a sophomore and a writer for the Dart. This is my first year on staff and I'm so excited. When I'm not doing homework, my time usually consists of playing sports - you can almost always see me on a soccer field. I am so excited and I hope you all enjoy my work!